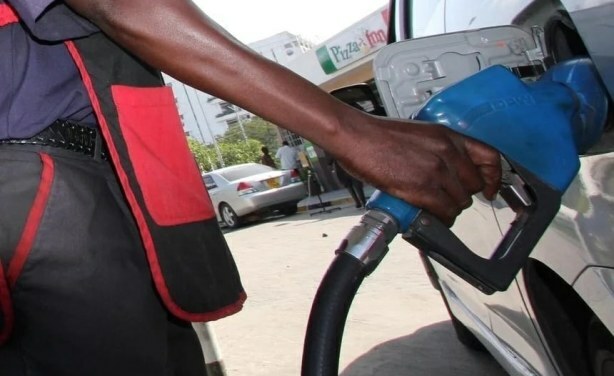 Kenyans have continued to pile pressure on President Uhuru Kenyatta to suspend the implementation of the 16% levy on petroleum products. Commuters have begun feeling the pinch after Public Service Vehicles hiked fares. The Kenya Association of Manufactures has warned that the move will adversely affect Kenyatta's Big Four agenda and wants it reviewed. 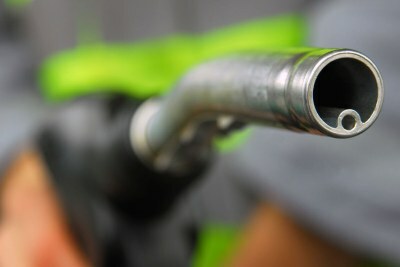 A motorist refuels at Kenol Kobil.